An animal charity in San Francisco has become a target for much global criticism and local abuse, all because of the behaviour of its most recent recruit: an R2D2-style robot. The 1.5 metre tall Knightscope security robot trundled around neighbouring car parks and alleyways recording video, stopping to say hello to passers by. But it’s also accused of harassing homeless people living in nearby encampments, who saw visits by the winking bleeping robot as just surveillance from an intruder feeding information to the police. A social media storm led to calls for acts of retribution, violence and vandalism against the charity. The Knightscope itself was regularly tipped over, once covered in a tarpaulin, smeared with barbecue sauce and even faeces. It’s not the first time there’s been problems in the presence of electronic brains in the real world. A similar robot in another US city inadvertently knocked over a toddler; others have been tipped over by disgruntled office workers. It’s an example of how robot technologies can provoke extreme reactions. Security was a real issue for the charity. There had been a string of break-ins, incidents of vandalism and evidence of hard drug use that was making staff and visitors feel unsafe, and it seems reasonable the charity should try to make people feel safer. No-one intended to interfere with the lives of homeless people, some of whom found the robot endearing. The introduction of new forms of Artificial Intelligence into people’s everyday lives is one of the biggest challenges facing societies. How far should we let robots walk the same streets, live in our homes, look after relatives, perform surgery, drive our trains and cars? What kinds of roles are acceptable and what are not? And most importantly, who sets the rules for how they behave, and how they decide on priorities? The potential of robot-enhanced living – in everything from transport to health and social care – and the huge commercial opportunities involved, mean we will become more accepting of robots as they become more familiar and inescapable part of our lives. But that central issue, of what kinds of robots we want and where, needs dealing with now. The debate needs to be shaped as much by ordinary members of the public as by technologists and engineers. We all have a stake in deciding what makes a ‘good’ robot. 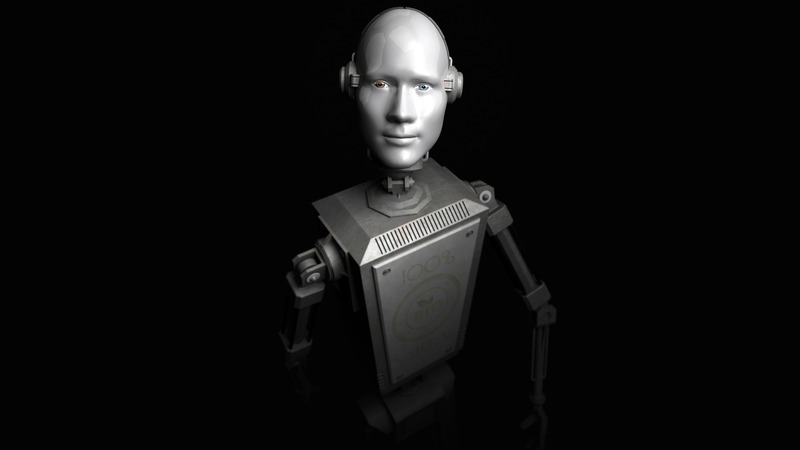 The British Standards Institute published the first standard for the robot ethics in 2016, the BS 8611. But that’s just the start. As part of its work with the BSI’s UK Robot Ethics Group, Cranfield University wants the views of the public on the future of robots in our lives (www.cranfield.ac.uk/robotethics) to develop new standards and inform the work of developers and manufacturers. Our relationship to AI and to robots is messy and confused. On the one hand there are attacks on robots when there’s any suggestion of potential intrusion. On the other we’re increasingly attached emotionally to our personal technologies, to our personalised phones and tablets, and make pets of robot toys and anything which shows signs of engagement, no matter how limited and fake. We need to be clear-sighted about the future and human-robot relationships and that means debate now before the sheer scale of consumer opportunities and cost-savings make the decisions for us. Sarah joined Cranfield University in 2000 to complete a PhD investigating the causes and impacts of human variability in highly automated manufacturing systems. She has since conducted and supervised many more social science research projects in range of contexts, but particularly in the manufacturing industry. In 2012 she developed the Industrial Psychology and Human Factors group to specifically focus on research to enhance the integration of humans and industrial automation, robotics and digital systems. Sarah is actively involved in UK and international standards development for robotics and industrial safety as part of the BSI and ISO, and in the formation / inclusion of ethical standards for human integration with emerging manufacturing technologies and automation. 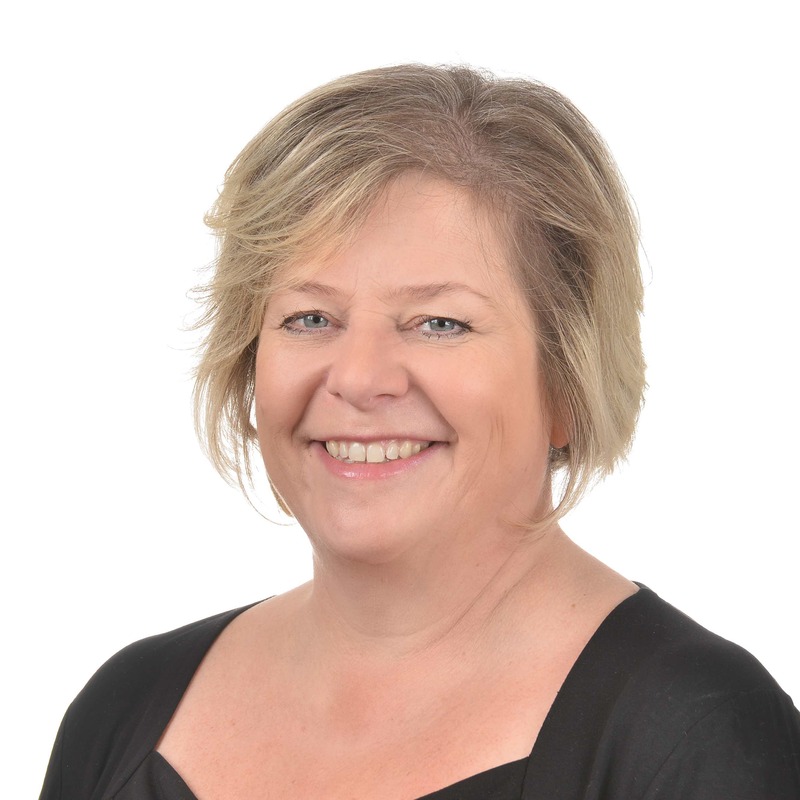 Sarah has taught various industrial / organisational behaviour and work psychology subjects at Master's level, has served on the School of Engineering Research Degrees Committee, the Engineering and Aerospace Faculty Board, and as Coordinator of the Cranfield Enhanced Engineering Doctorate (EngD). Personally I believe the adoption of AI and Robots will no doubt become commonplace in future generations. On a more philosophical footing are we not already human versions of robots performing mundane tasks in the same way at the same times over and over again every day of our lives? We perform many of these tasks unconsciously whilst thinking about more pressing or concerning issues that are more personally connected to our individual circumstances. What if these tasks could be removed, what if healthcare became automated, what if poverty could be eradicated, what if AI and Quantum computing could find cures for disease. What if Robots and AI could remove the physical function of performing many mundane tasks building more capacity in our unconscious minds which could, over time be evolved and trained to focus on more positive tasks like building a society where we care for each other as a human race and leaving the robots to do the boring stuff. Tax the robots to fund more social support mechanisms, put more focus on the family and caring for our elders, live more creative caring lives that respects our environment and fosters more interaction with each other rather than aspiring to a capitalist regime that is based on a class system feeding off the divide between rich and poor. Rich get richer, poor get poorer. Robots and AI development could be the first step in our species making the next evolutionary leap removing the divisions in society and eradicating the class system which we live under. Our lives would be much richer if we had more time to enjoy them and realize what is most important to us and we took the time to see the beauty that surrounds us and I have no doubt re-focusing our minds – conscious and unconscious on such things would only benefit society as a whole ensuring our survival as a species. The BIG question is how willing BIG Business is prepared to adopt solutions that could eventually one day remove the need for them. For example the Pharmaceutical Industry – in a way they control the lives of millions of people and thrive off illness.. if AI and Quantum Computing were to find cures where would they find themselves ?